How many times have we heard our grannies and moms insist that we have that Haldi doodh? 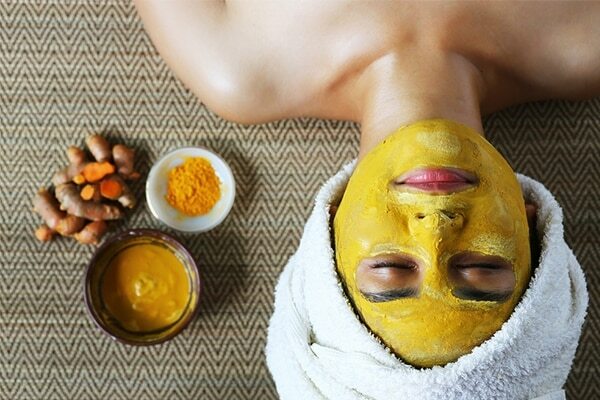 How many times have they told us about the umpteen benefits of Haldi for our skin? Obviously then, turmeric is a household favourite and here are all the reasons why. Turmeric comes packed with antiseptic and healing properties, it is easily available and it is super safe too. There is a reason why Indian weddings have a special haldi ceremony as a part of their wedding rituals. Turmeric’s high antioxidant properties rejuvenate dull and lifeless skin, helps improve and even out the complexion, and brightens the skin. It provides luster and shine to the skin and brings out its natural glow. BB Pro Tip: Use a turmeric and rose water pack once every week to control the sebum levels of your skin. So just mix in some milk with two teaspoons of haldi and apply it as a face pack once a week for a soft, supple skin. Psoriasis is a skin condition when your skin is inflamed and it starts to peel. Known for its anti-inflammatory qualities, turmeric helps a great deal in controlling and keeping these skin inflammations under check. It works really well to calm and soothe skin psoriasis. Additionally, turmeric also aids in lowering cytokines levels that stimulate cell inflammation and maybe a cause of psoriasis. 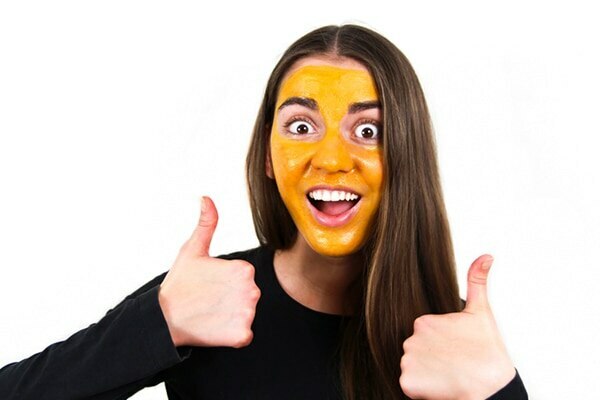 BB Pro Tip: Add turmeric to your diet and to your face packs to treat Psoriasis but make sure you consult your doctor before you start taking any home remedies. Oily skin is one problem that most of us face. 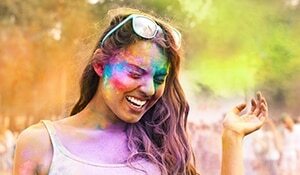 Excessively oily skin is a condition usually caused due to an overactive sebaceous gland, which causes various skin issues such as acne and inflammations. Turmeric is a rich source of fatty acids and phytosterols that keep oil production under check and helps keep your skin clear and smooth. BB Pro Tip: Use a turmeric and rose water pack once every week to control the sebum levels of your skin. Turmeric is used in Indian food to give it a beautiful flavour. 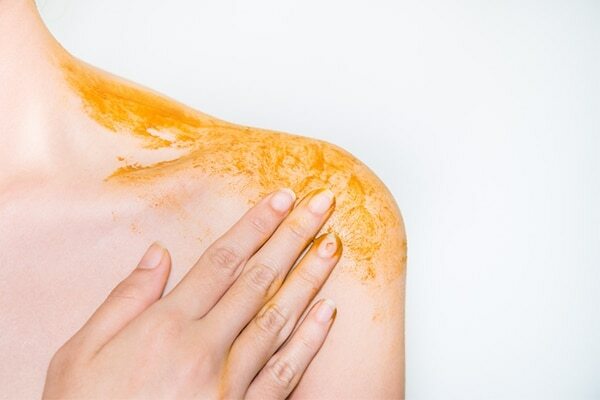 The bleaching properties of turmeric are another great way to help reduce uneven skin tone and pigmentation. This herb has antiseptic properties that keep skin infections at bay. BB Pro Tip: Simply apply a mixture of one tsp of turmeric powder with 1 tsp of lemon juice to affected area and rinse it off after 30 minutes. Welcome clear, blemish free skin! Turmeric has amazing anti-inflammatory properties and antioxidants that help flush the toxins out and in turn ease out your digestive system, which in turn clears your skin. BB Pro Tip: To add this wonder ingredient to your diet, mix in some haldi with a glass of milk and drink it every third day, to stay healthy.